The holidays are getting near, and it’s time to start figuring out where you’re getting your tree from. While actual trees may smell nice, the pine needles and fire-hazardness can be a downer. 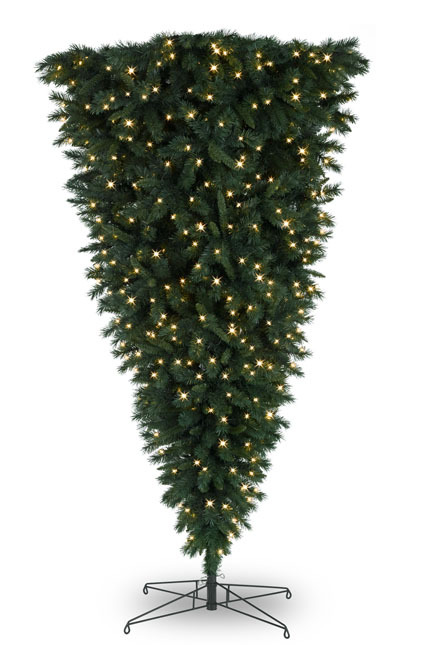 And honestly–everyone has a basic tree. Don’t you want something a bit different? Then take a look at Treetopia. Where else could you get an UPSIDE DOWN tree? Space an issue? Go for their cute collection of rainbow tabletop trees. 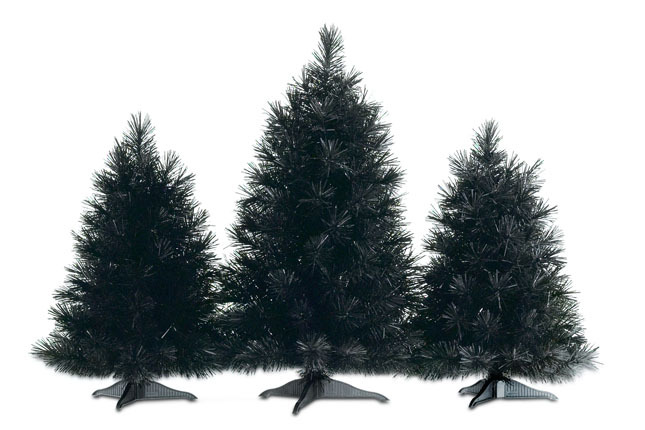 Or go the Tim Burton route with some elegant and slightly goth black trees. I think these would be absolutely gorgeous with some small gold lights and ornaments. Plus, you’ve got your centerpiece and tree together in one! *From now until November 18th, Treetopia has some of their trees on sale for up to 40% off. Go now!